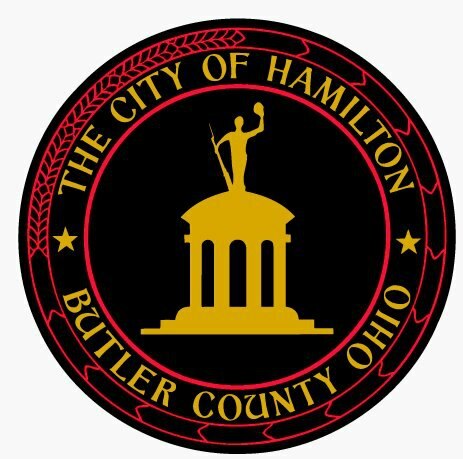 Join us for a celebration of Hamilton’s Future as a river city! This regatta and music festival marks the finale of Hamilton’s 1913 Flood Centennial Commemoration, & welcomes RiversEdge Amphitheater as a community resource. No admission charges. Refreshments available. Lawn chairs & blankets welcome. A family-friendly, alcohol-free event. ADA compliant. Parking is free at McDulin Parking Garage, 3rd & Market Streets.